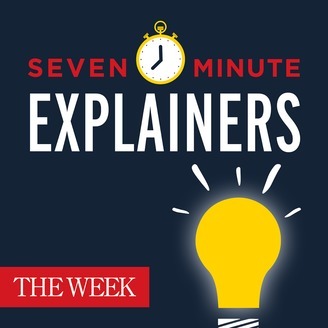 Your audio guide to everything you need to know about compelling and complex topics, from a variety of The Week's smart and witty writers, editors, and thinkers. 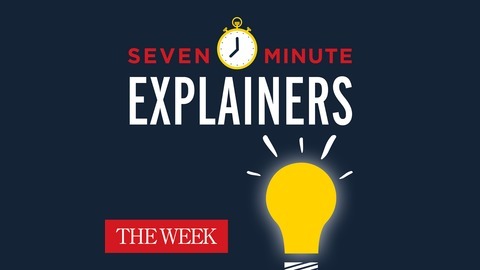 Concise and entertaining, Seven-Minute Explainers packs a lot of information in a short amount of time. How’s that for a war on Christmas? Ep. 78: Why so strangely Yoda speaks? Ep. 76: Did God have a wife?